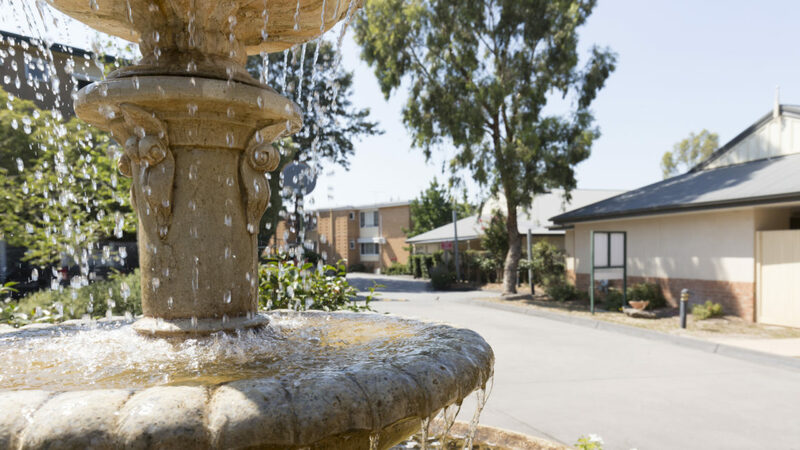 Situated on almost 10 hectares of greenery in the Melbourne suburb of Blackburn, forming part of the Inala Village complex, Regis Milpara Lodge aged care facility has everything on-site from community café, mini-mart, in-ground pool, shared community vegetable garden, large auditorium for social events, day therapy centre and chapel. Its close proximity to Box Hill Central and Burwood shopping precincts make it an easy choice! 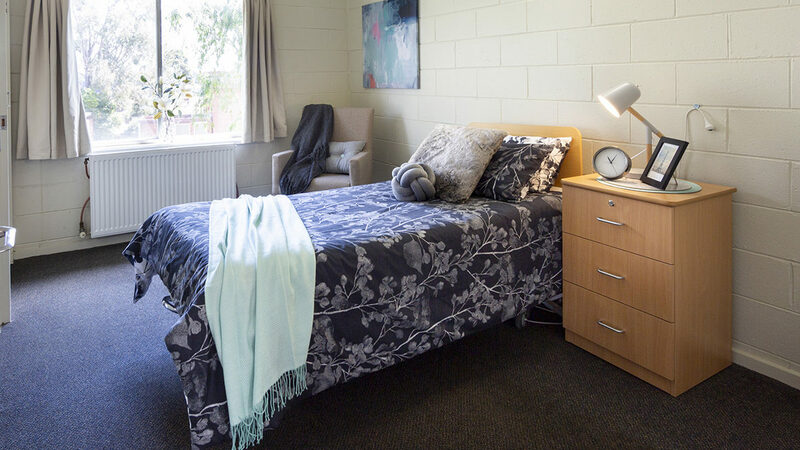 This homelike facility brims with life, especially in the communal areas of our music room, large multi purpose Dining area, TV room, sun lounge and activity room, where residents love getting together. 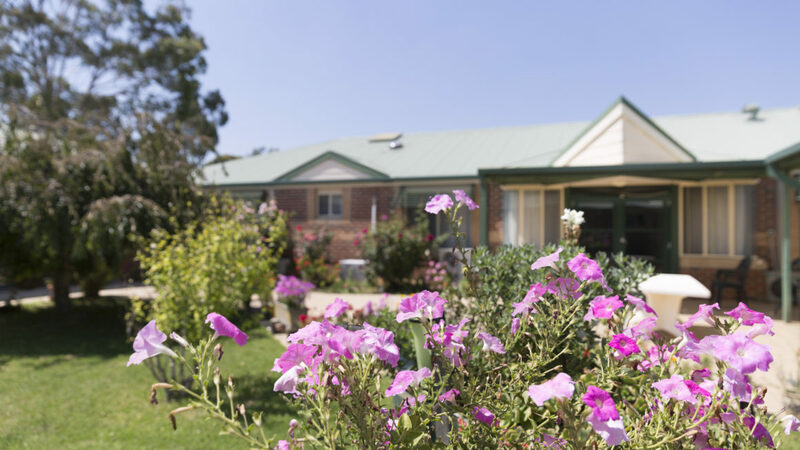 Like all Regis aged care facilities, Milpara Lodge delivers innovative aged care services including ageing-in-place and respite care. Everything we do is aimed at living well. As an example, our unique Mosaic system is a discreet way of monitoring care needs whilst focusing on personal interests. 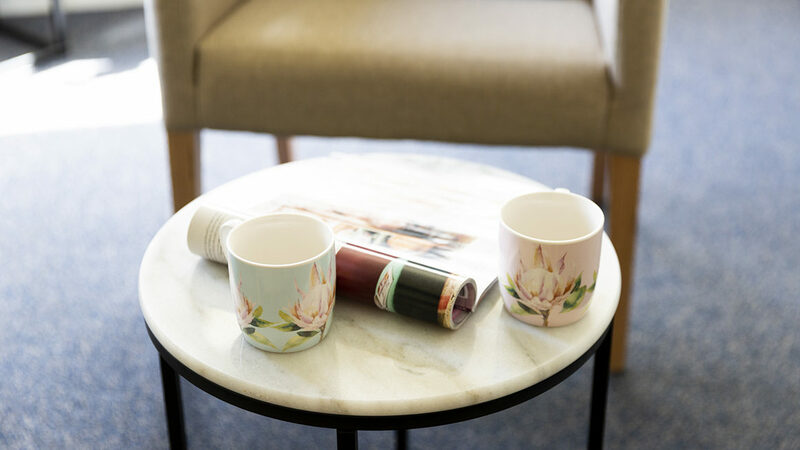 Regis creates a personalised aged care lifestyle program for each resident and encourages the whole family to be involved. 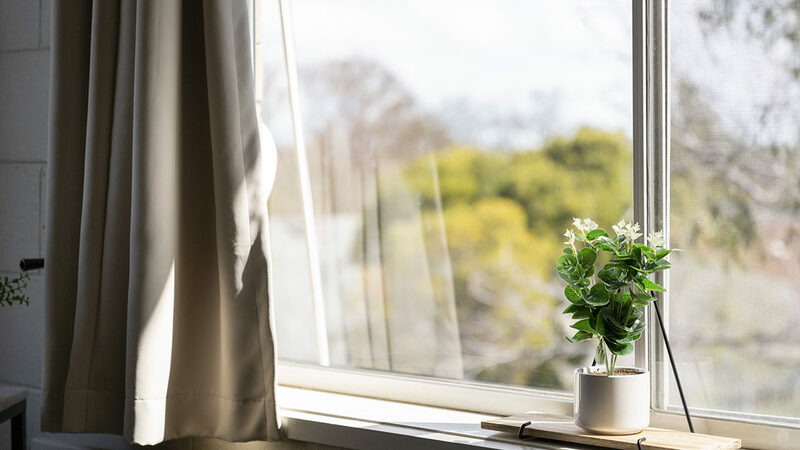 Our lifestyle program at Milpara offers a range of such as art therapy classes, walking groups, music therapy, arm chair travel, bus trips, in house shopping, Tai Chi. Free to air Chinese television channels can be arranged upon request. At Regis we know good food is central to life. We have on site cooks in every facility and home-style meals and baked treats are prepared daily. 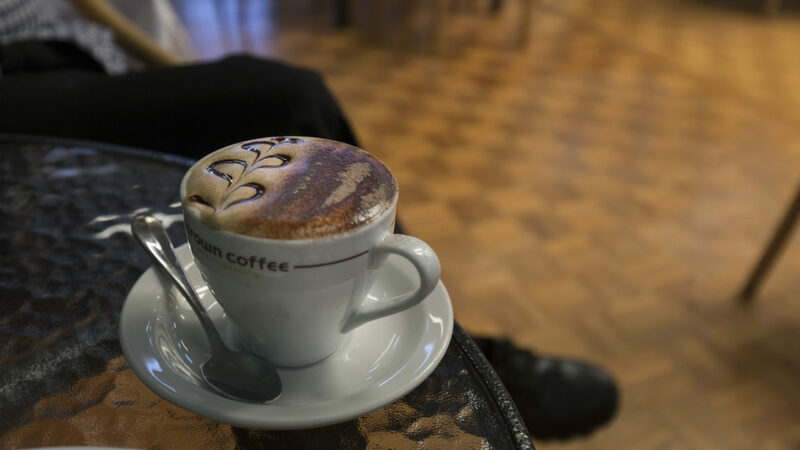 We have a main onsite kitchen from which our chef and his team cater for the whole village with home-style meals and baked treats prepared daily. Our menus are updated regularly to take advantage of seasonal produce and resident preferences. Regis Milpara Lodge offers 81 places and a range of rooms including single and couples rooms with shared amenities along with contemporary furnishings and finishes. 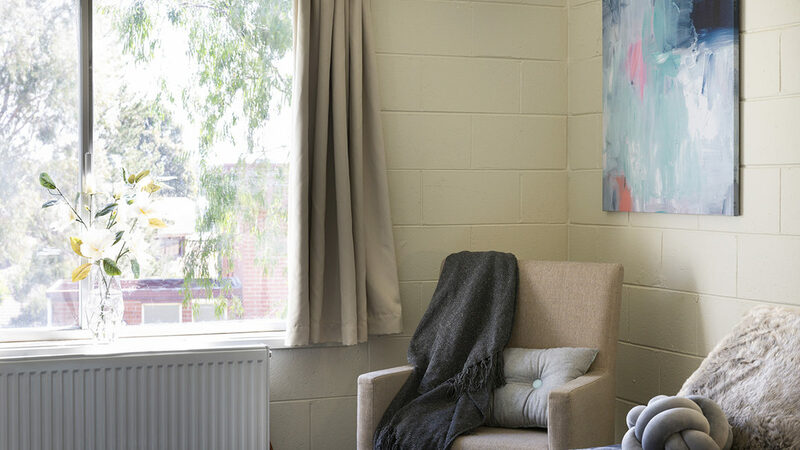 We are dedicated to bed practice ensuring a person-centred approach for every resident in our home.